Had the best weekend with this group of people! They welcomed me in just as they would a friend and it really changed and helped the way I was able to capture everything! 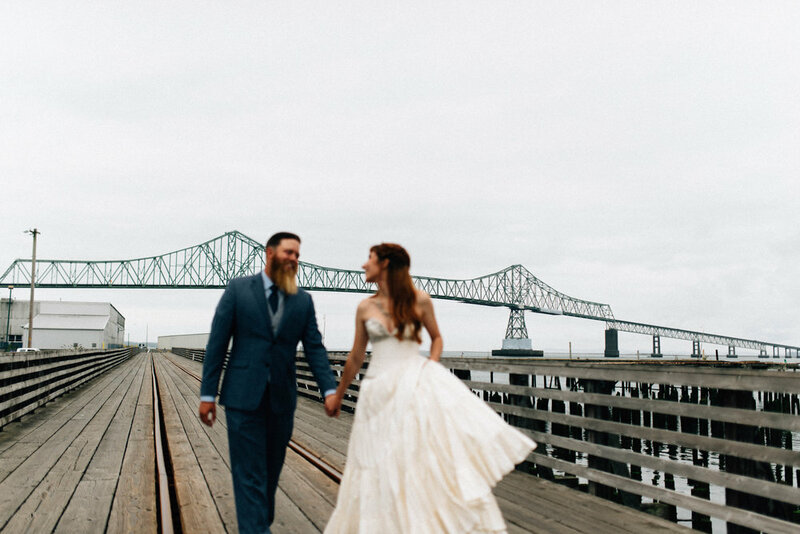 Fort George Brewer in Astoria was the perfect location for a wedding! Everything about this weekend seemed perfect to me, I'm so happy they chose me to capture it all!